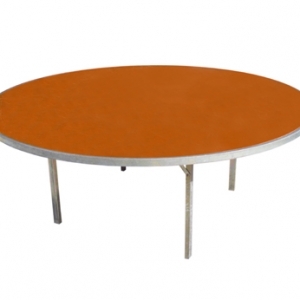 The dimensions of this bar table for hire are 60cm in diameter and 110cm high. 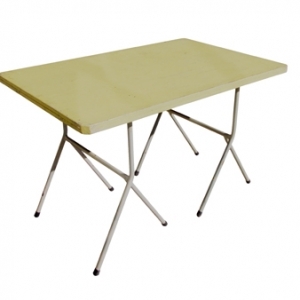 The tabletop and stem are stainless steel and the table top can flipped over and the feet stack neatly for easy transportation. 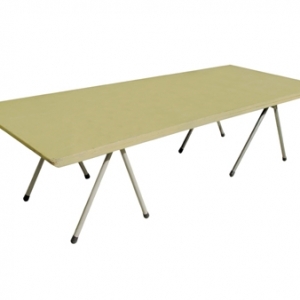 The feet can be adjusted to suit un-even ground. 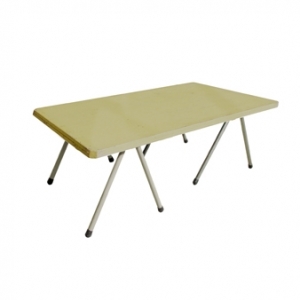 This bar table teams perfectly with our bar stools for hire, visit our chairs for hire page to take a look at the range of bar stools available for hire. 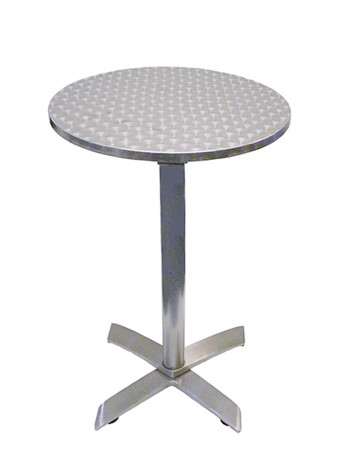 For a garden party or a cocktail event we recommend 3 stools per table. The bar table is also a great add on to a formal sit down wedding to create an area for guests to mingle. Visit our Marquee hire info page for some ideas.